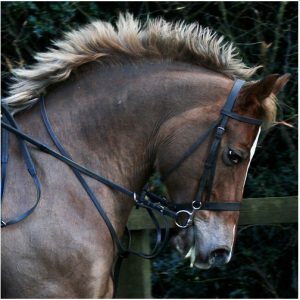 How To Grow A Mane Fast And Let Your Horse Outshine Others? 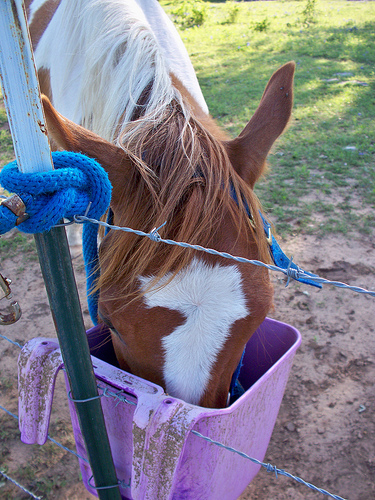 Horse Grooming Tips: How To Get Mats Out Of A Horse’s Tail? 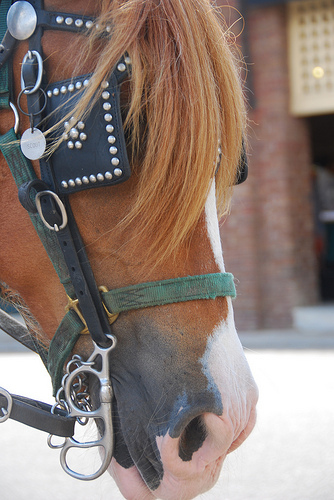 Horse Grooming Tips: how to train mane to go on one side? 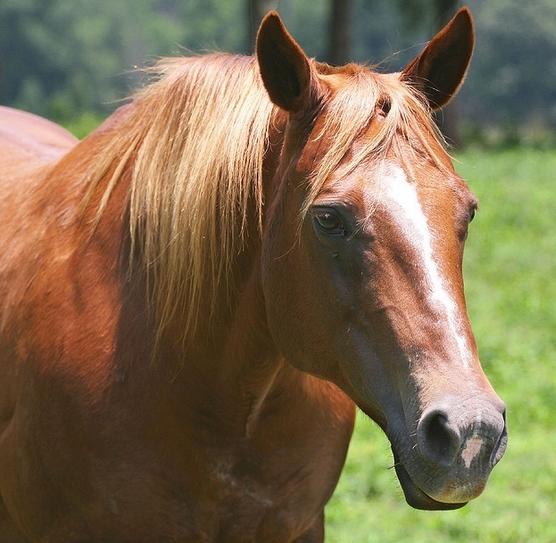 How Much Supplement Should You Add to Your Horse’s Feed? The All Rounder Horse Boots For Your All Rounder Horse! 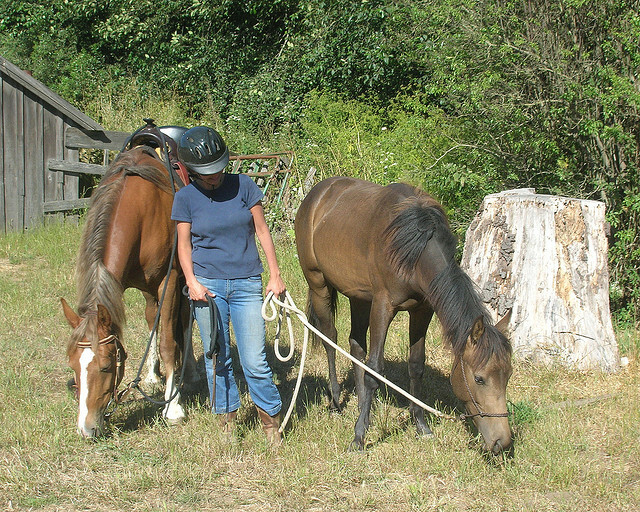 Tangle Free – A Detangler Brush For Every Horse Owner! Know All About Saddle Blanket Before You Buy The Best! 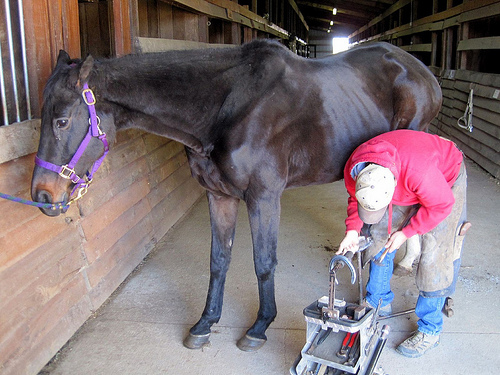 How To Trim A Horse’s Bridle Path Safely And Effectively? 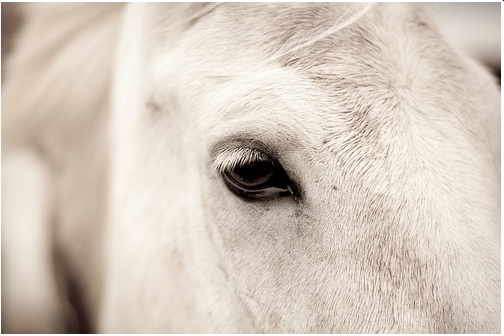 How To Neatly Bang Your Horse’s Tail – And Show Him Off!